Settler Construction - "One call, We do it all"
Trust our years of experience to work for you. 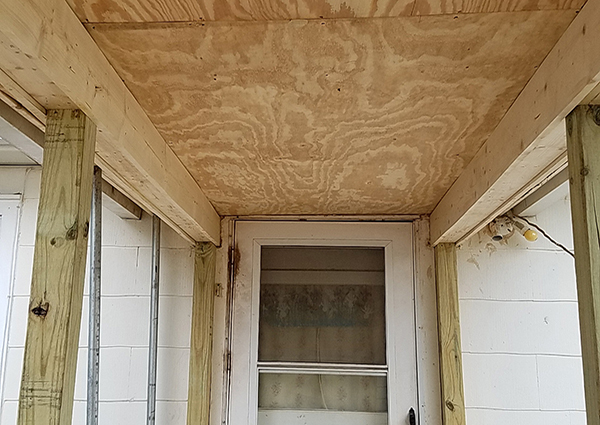 Large or small projects for your home or business. We specialize in residential and commercial contracting services, no job is too big or too small. Do you have a project that needs to be done at your home or business? Trust a family owned company with over 42 years experience to get it done today. "One Call - We Do It All"
Settler Construction was established in 1974 and has been providing high quality workmanship since its beginning. Mr. Settler and his family have years of experience and expertise in the construction business. Brad Settler has worked with his dad for many years and carries on the standards set forth by his father and grandfather. We have a vast customer base here in the South Plains of Texas and can provide potential customers with a portfolio, references, etc., upon request. Call Settler Construction for all your remodeling projects. We can plan, design, permit, and complete any addition to your residence or commercial property. We are a family owned and operated company providing quality work, quality services and proven results since 1974. 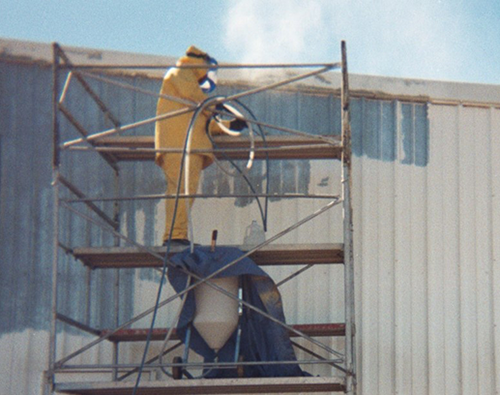 We believe in quality preparation and complete jobsite cleanup. When your project is complete, your work will be done right, and look great right away and for the seasons ahead. When we come out to do an estimate, we make sure to give you an honest and fair price for materials and labor. You can trust us to get your job done right. We offer a full service handyman service for both large and small jobs, additions, kitchen and bath design, carpentry and more. We offer exterior and interior painting services for both residential and commercial properties. 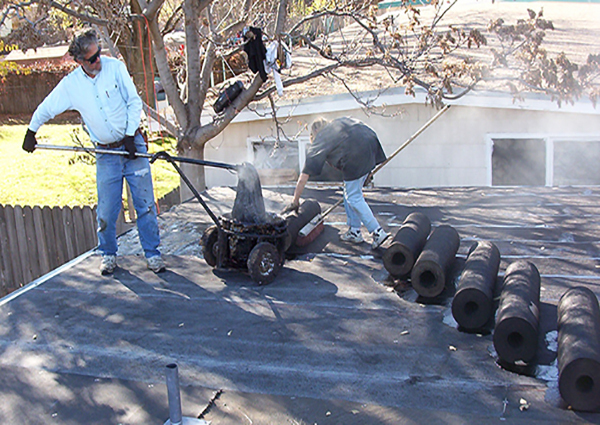 Take it from the experts, A good roof is the foundation of a good home. Call us today for an inspection. 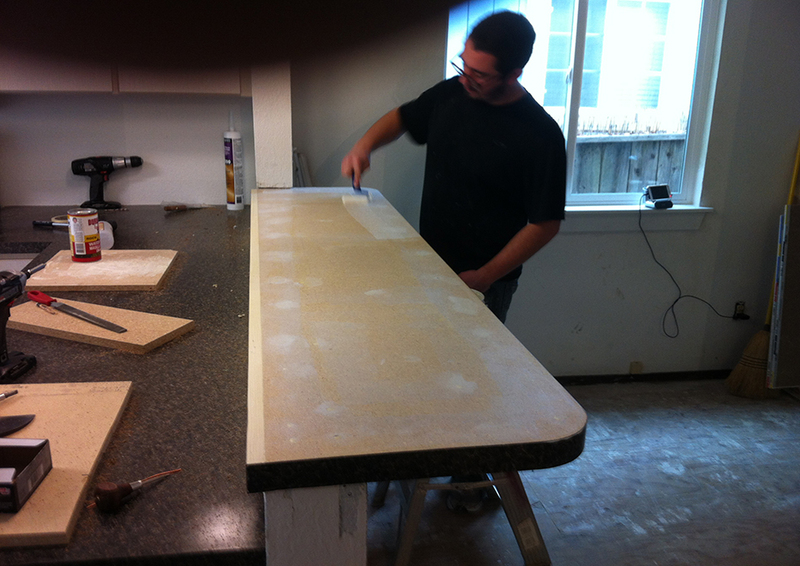 We offer custom Cabinetry and Carpentry work for kitchens, baths, and more.
" 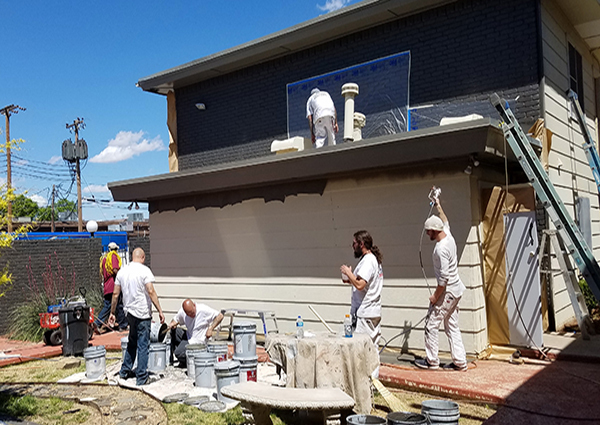 Settler has been working on our child care centers on every type of repair and remodel from minor issues, to drywall patching and even playground repairs. With difficulty finding quality construction and repair work that is honest and affordable, I wish I found Settler sooner. He has never had to come back to work on any of his previous projects. He is also very quick and professional. I recommend him to anyone needing any type of construction or repairs/remodels. " Settler Construction has served Texas For over 42 years with Quality and Pride, and looks forward to serving you throughout the seasons ahead.